For Fay Sussman, music is the ultimate language of peace. The alternately soulful and sassy singer lives a commitment to keeping the Jewish heritage alive through music. Named for her great aunt Faina Feigale who died at the hands of the Nazis, along with most of her family in Europe, Fay says her passion for Jewish song, both Hebrew and Yiddish, is a compulsion and a beacon: "Music is a way to unite people and break down boundaries so that all people can celebrate together." Born to a long tine of cantors, Polish-born Fay came to Australia by way of Israel as a youngster, but her childhood memories are all of the songs of her parents‚ and grandparents, in Walbcze or the streets of Tel Aviv where she sang with other survivors as a statement: "Am Yisroel Chai! "(the Jewish People Live!). The trauma of her father's sudden death when she was in her 20's silenced her Yiddish singing for more than 20 years until the joy of her daughter's wedding forced the music out once more. Since then, she has become a sensation on the folk and world music circuit as well as a voice for understanding in a world of conflict. Fay sings the wild and joyous Jewish jazz as well as the reflective and soulful music of the shtetl (villages). 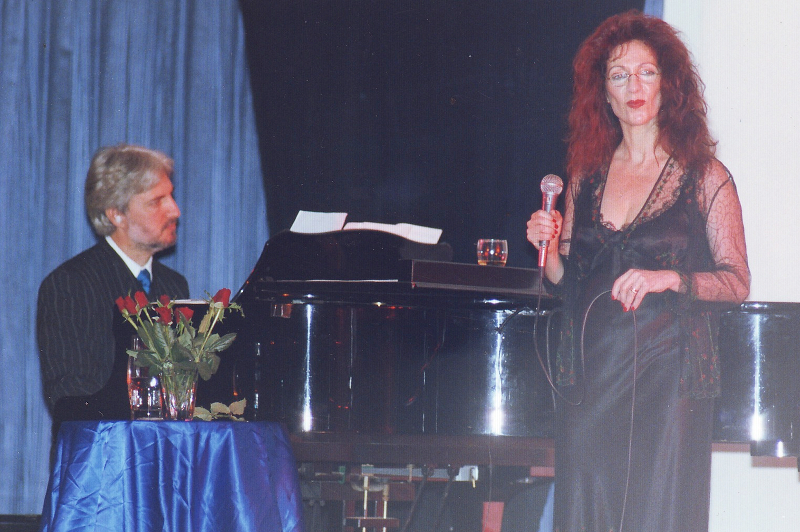 From communal concerts to Cafe Carnival, cabaret at La Bar, and command performances from Auckland to Brisbane she has performed with Henri Szeps and Warren Mitchell and for Shimon Farkas. 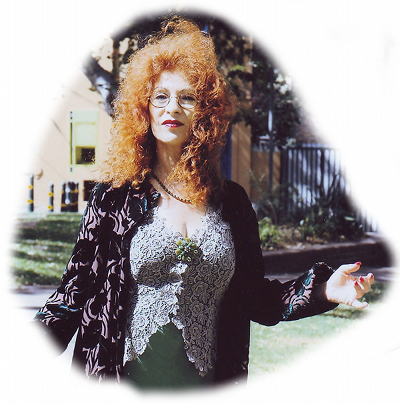 At Woodford Folk Festival one New Year's Eve, she performed for 10,000 people, leading them spontaneously to light Chanukah Candles in a prayer for peace! With my profound love and gratitude I acknowledge Dr. Phil Marks for his patience and influence on my life. My friend, mentor, teacher and compass, without whom I would never have had the courage or direction to live my purpose.